A key benefit of adding apartments to YarraBend, is that there are more owners to spread costs across, and a higher standard of development and amenity. Could the leading edge of apartment development be in masterplanned communities? APARTMENTS are finding their way out of the city and into the suburbs. But with higher-density living arriving in masterplanned communities that might have once been exclusively the domain of house and land packages, a new approach to apartment design has emerged. Rather than being retrofitted into existing neighbourhoods, apartments in a masterplanned community are being positioned and designed to ensure the best outcome for all residents. Cedar Woods chief operating officer Patrick Archer said his organisation had added apartments to its Williams Landing and Jackson Green, Clayton South, masterplanned communities. 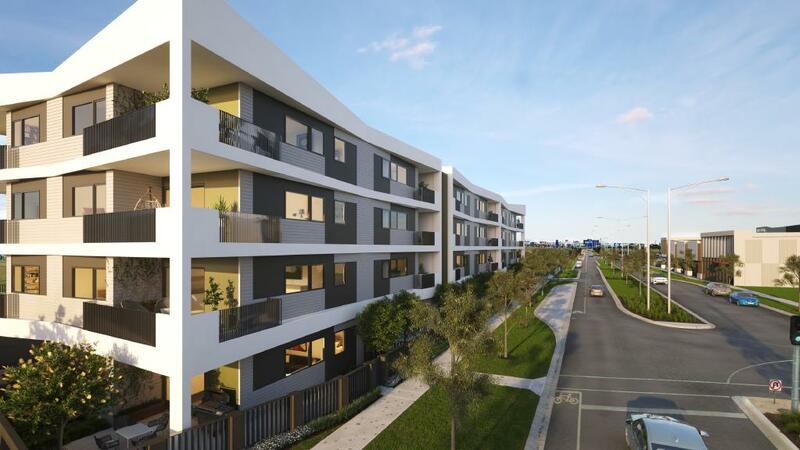 Williams Landing has become a new suburb and the development includes local infrastructure from parks to a shopping centre and commercial hubs, alongside a mix of house and land packages and new apartment buildings. Jackson Green will be a smaller community, with a mix of townhouses and apartments set around a central park. 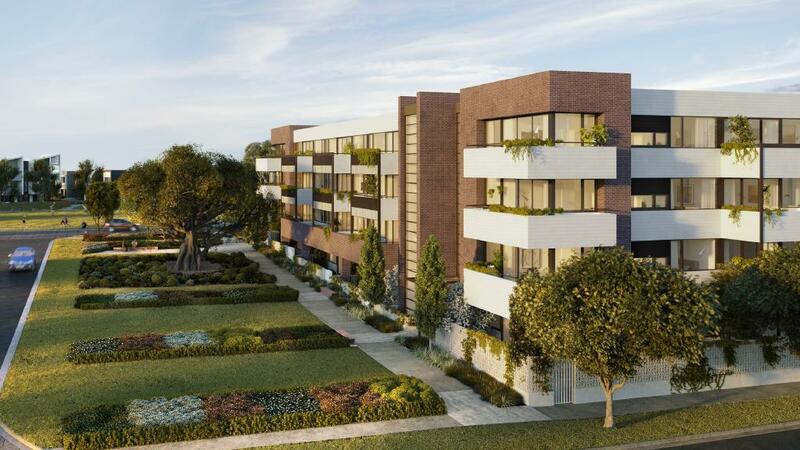 The Wattle Apartments planned for the Jackson Green masterplanned community have sold out. Mr Archer said price was one of the driving factors to include apartments in the two projects. “Affordability is definitely a factor,” he said. “A lot of the younger people I work with don’t want to be a slave to a mortgage. They want to travel and to be able to enjoy things, and it’s not just young people taking an interest. The Lancaster Apartments at Williams Landing, developed by Cedar Woods. The rising number of owner-occupier buyers was also being driven by better designs facilitated by the buildings’ presence in a masterplanned community, he added. “We start the masterplan with the idea of what we want and size the sites to have good-size apartments, and reasonable set backs so there is a good separation between them and the roads and amenities,” Mr Archer said. “When you are doing it retrospectively, you take what you can get and you are squeezing it into a space. At Williams Landing, this meant placing the apartments so they complemented the parks and shopping centre and the buildings wouldn’t be oversized compared with their nearest residential neighbours. The Newton Apartments in Williams Landing were positioned and set back with the rest of the development’s future residents in mind. “We can actually develop the sites to host the apartments and make sure they are located well in relation to the other residences and amenities,” Mr Archer said. 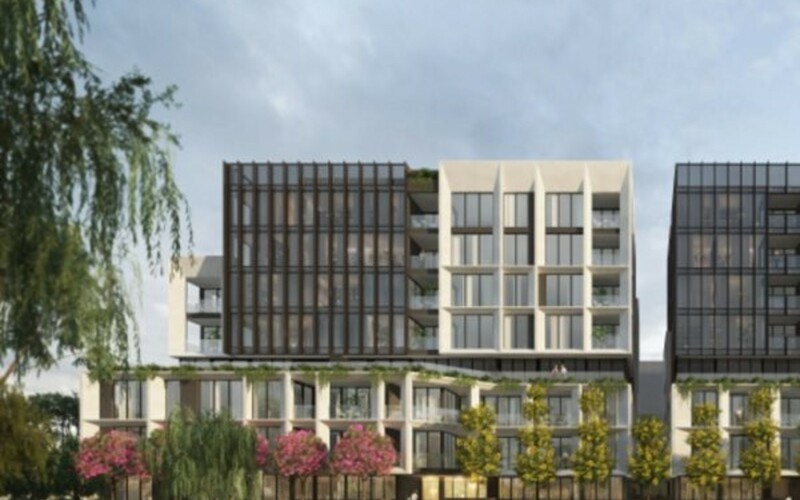 In Melbourne’s northeast, Glenvill managing director Len Warson has been overseeing the redevelopment of Alphington’s former Paper Mills site into a masterplanned community for apartments and townhouses. Known as YarraBend, the $2 billion redevelopment of the 16ha infill site will add 2500 residences, shops, eateries and a school to the area. 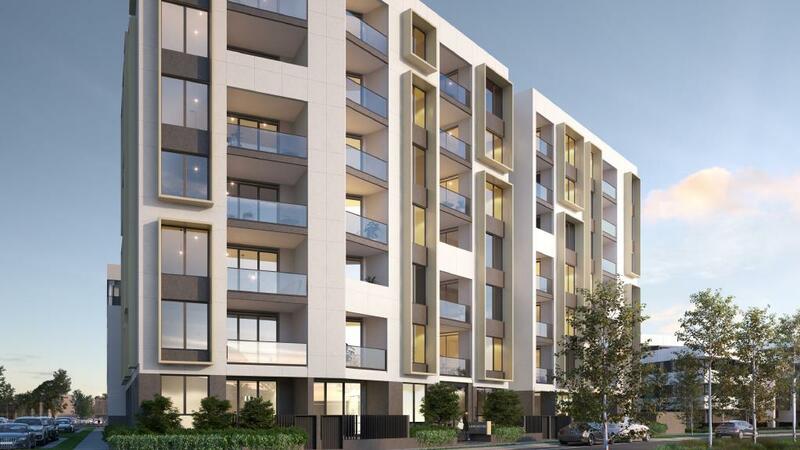 The Parkview apartments at YarraBend by Glenvill. Mr Warson said one of the key benefits of adding apartments to a masterplanned community was it meant more owners to spread costs across, and a higher standard of development. 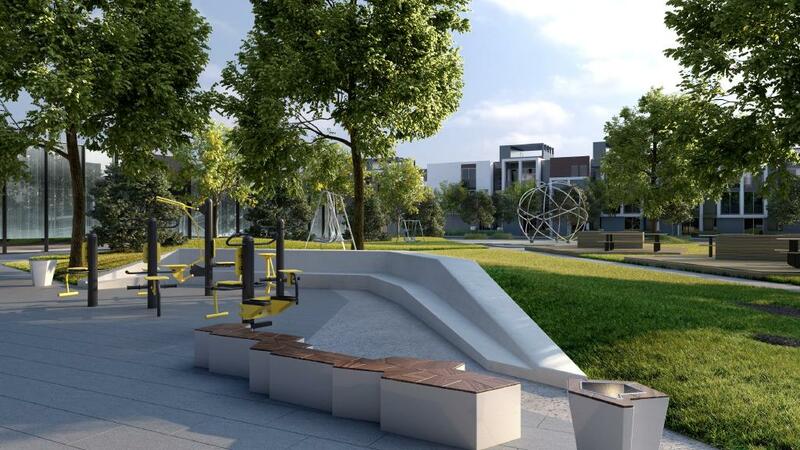 “At YarraBend, for example, we have unbelievable amenities with a state-of-the-art wellness centre and a business hub and entertainment area, and we can amortise the cost over a lot more people,” Mr Warson said. The amenities also include a 25m indoor pool, as well as free wi-fi in parts of the development. 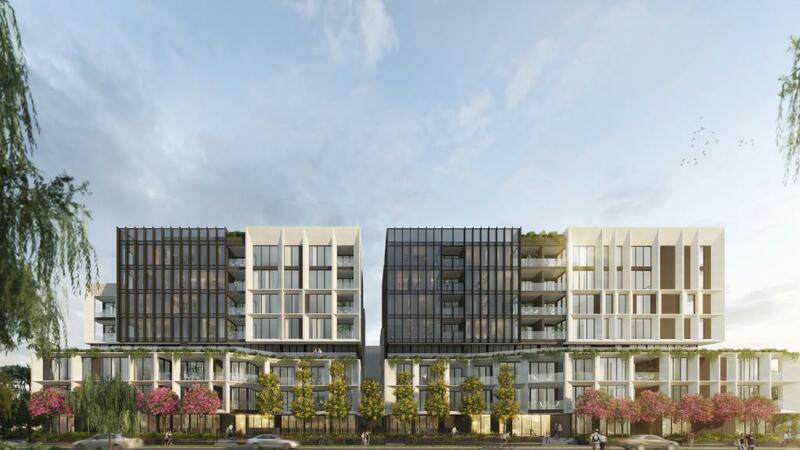 Shared spaces at YarraBend have also been designed and positioned with the impact of apartments and their higher concentration of residents in mind. Mr Warson echoed Mr Archer’s comments about being able to design apartments to fit into the community, but added the control of scale and proportion in a masterplanned community extended to every other aspect — ensuring the best result for those living in the apartments as well. “You can control scale and proportion so you don’t get seven storeys abutting three storeys, and you ensure that everything gets good sunlight,” Mr Warson said. This had also helped sales at the site, with apartments in the early stages of the development having sold strongly, while townhouse sales had met with unexpectedly high demand. “People think that it’s perfectly designed and that’s the beauty of the masterplanned environment — and a lot of people appreciate that,” he said.